The Miracles Sandbag is an innovative reusable sandbag that requires no sand and will self-inflate when you bring it into contact with water. 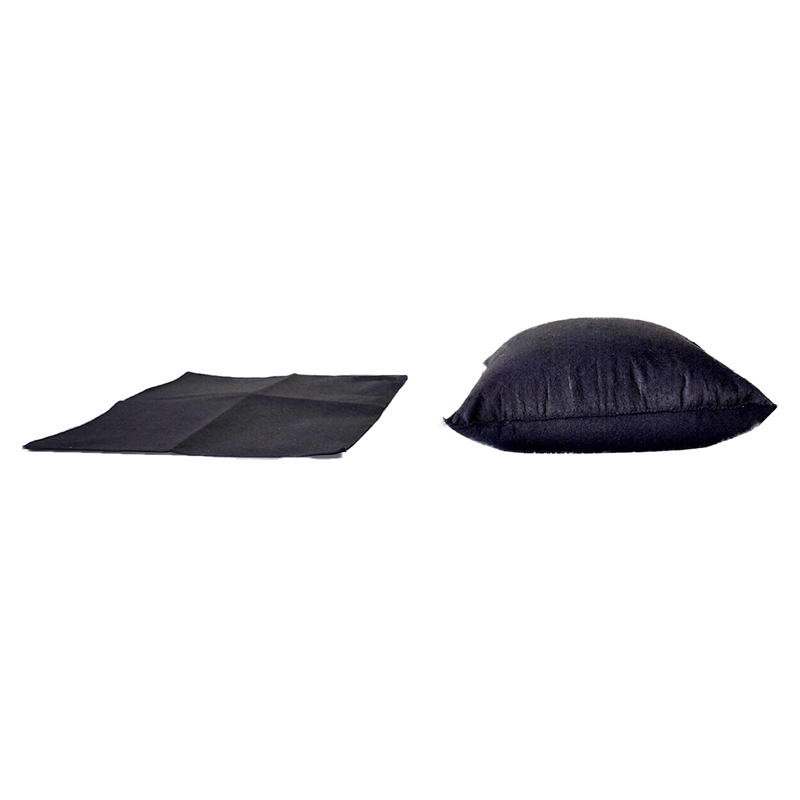 Before inflation the Miracle Sandbag weighs just 250 grams and stores flat. The Miracle Sandbag will help keep you and your property safe as it is on hand when you require and will inflate to a 20 kg sandbag in 4-6 minutes, that is 600 x 400 x 150 mm in size, when it is brought into contact with water. 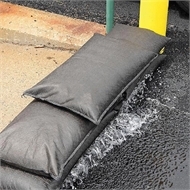 The Miracle Sandbag can be used to absorb, contain or divert water as you require. Useful for builders to divert water or protect storm water drains, useful to homeowners to protect property or divert water and useful for councils, emergency services and businesses.